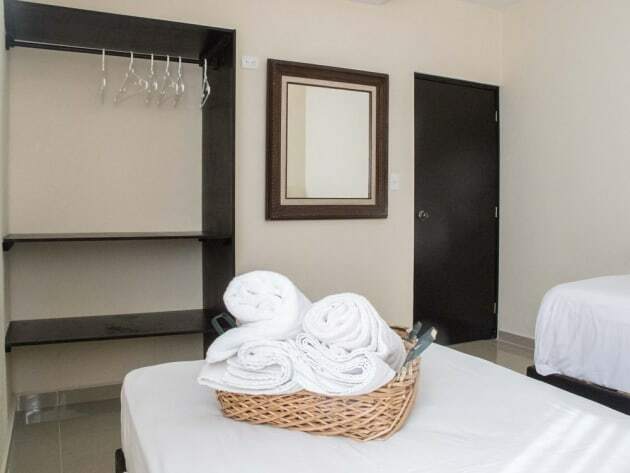 With a stay at Hostel Only 4 you in Cancun (Downtown Cancun), you'll be within a 10-minute drive of Market 28 and Galenia Hospital. 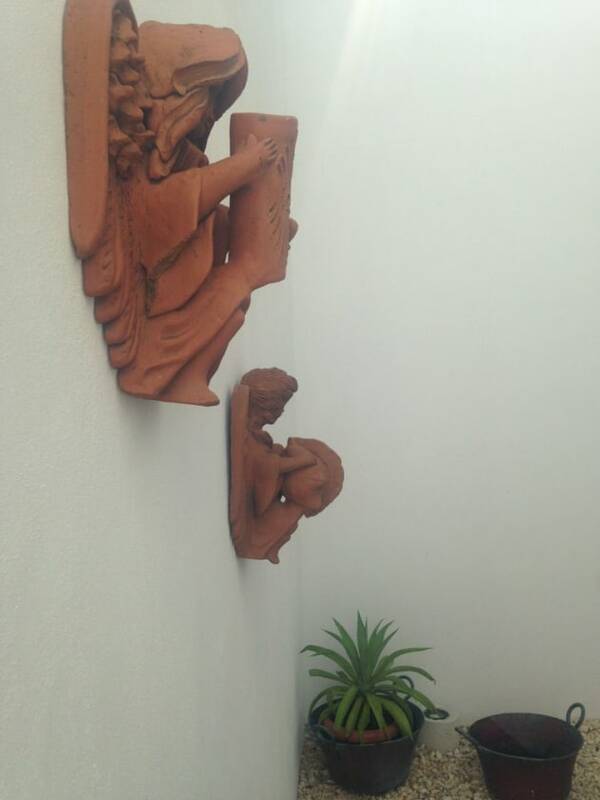 This bed & breakfast is 0.5 mi (0.8 km) from Plaza Las Americas and 5.5 mi (8.8 km) from Tortuga Beach. 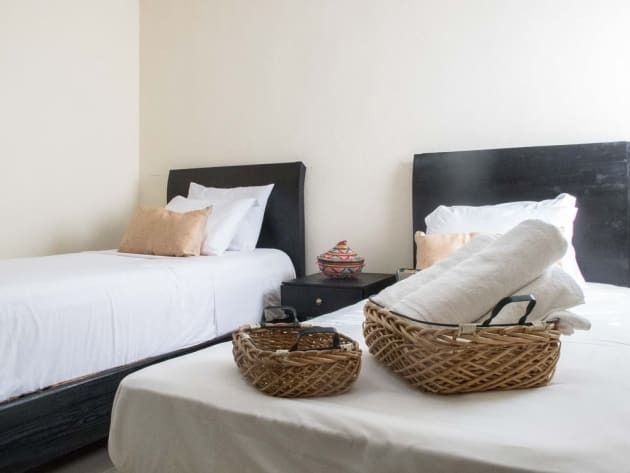 This city hotel is located near Plaza Bonita shopping district in the city centre. The bus station is a short walk away. Playa Langosta is about 15 minutes' drive away. Playa del Carmen is around a 40 minutes' by car. Cancun International Airport is located just around 25 minutes from the hotel. This establishment has a total of 38 rooms, a 24-hour reception and a 24-hour check-out service, as well as a hotel safe. Currency exchange, a cloakroom and wireless Internet access are also available. The city hotel also offers parking. 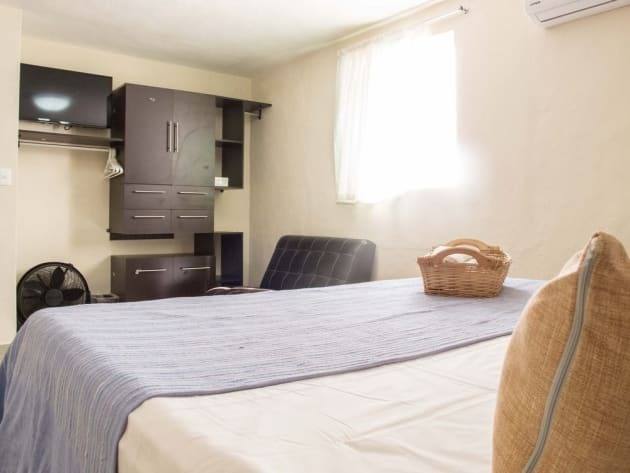 All rooms are en suite and feature a double bed, a TV and Internet access. The rooms also offer individually regulated air conditioning and a telephone. Guests are served a continental breakfast daily.